MobiMover is a quality product which easily moves files between your iPhone and other devices. For years users have accepted the lock-in associated with using Apple products. We all know the necessary evils required to easily use Apple devices on Windows: iTunes, iCloud and sometimes upgrading to a newer device or iOS release to gain new functionality and flexibility. 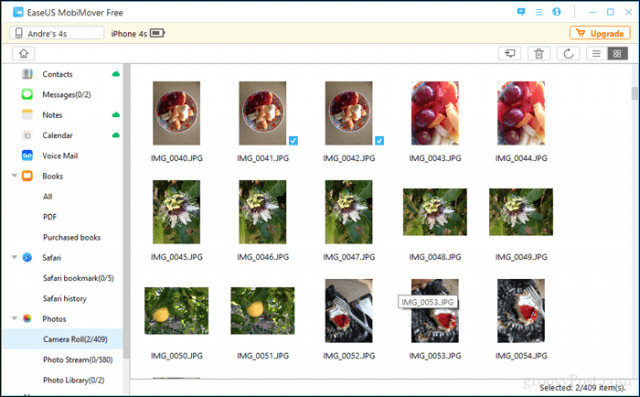 In 2017, you don’t have to do things the Apple way; you can have your Apple pie and eat it too when it comes to managing iPhone Files, Photos and Videos from a Windows PC. 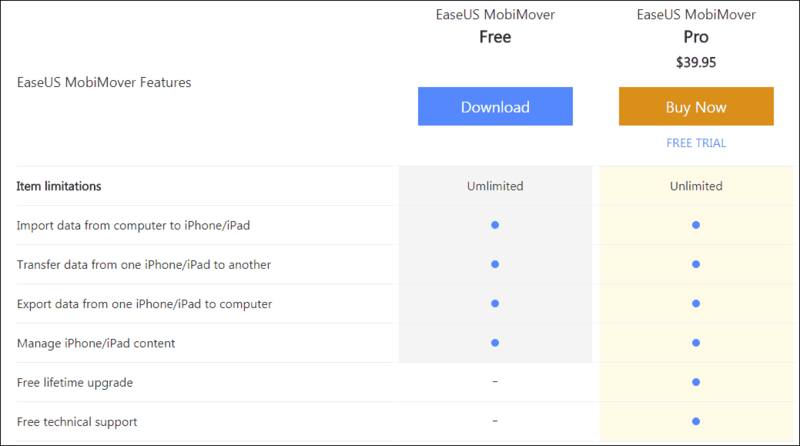 EaseUS MobiMover is a flexible piece of software that can help you quickly manage all the data stored on your Apple devices such as the iPhone and iPad. It’s purpose-built and slim vs. the fairly bloated iTunes for Windows. For this article, I downloaded the free version, which is fully featured and not limited in any way when it comes to transferring files from your iOS devices. There is a Pro version, which adds a few more capabilities and support options, but the free version is worthy enough to give it a go. EaseUS MobiMover is just a 35 MB download compared to Apple’s iTunes, which keeps getting larger with each release. As always when it comes to EaseUS software, installation is quick and easy; in less than a minute, I was up and running. 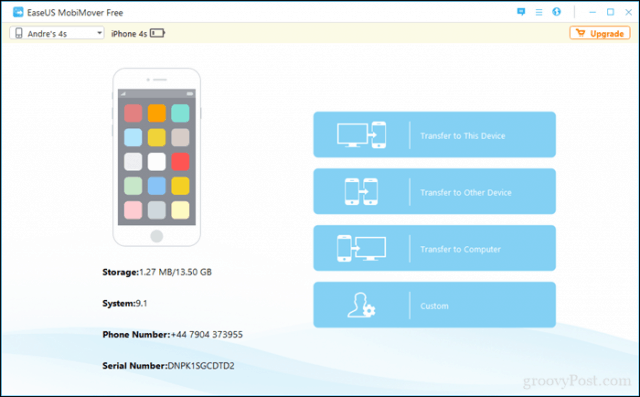 MobiMover features a clean user interface with two Apple device illustrations. To begin, connect your Apple device, MobiMover will prompt you to trust the computer if required. On the MobiMover screen, you will see details about your Apple device, including the model, battery information, storage capacity, iOS version, phone number and serial. Beside that are four menus for transferring files to the Apple device itself, another device, the computer its connected or custom options. Transfer to This Device lets you add files or folders on your computer to your iPhone or iPad. Adding a picture to my iPhone was easy as pointing to the file, click open, then choose the location where you want the file to be added then click Transfer. I must admit, adding a single file initially took a bit of time, but files added after transferred faster. 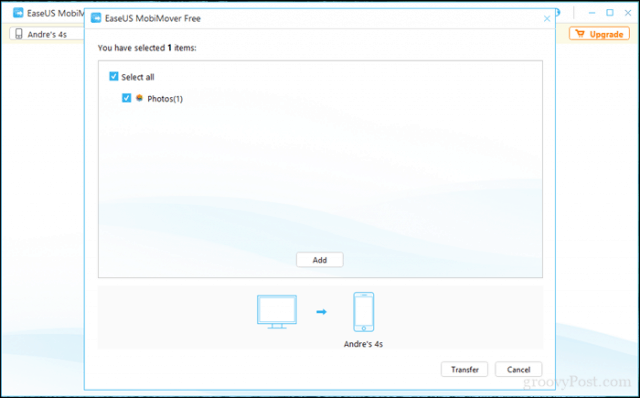 Transfer to Other Device wasn’t as smooth; I attempted to transfer data between my iPhone and Android device only to find that Android devices are not supported. This is important to note – only Apple iOS devices are supported at this time, no android. Here’s a feature list which outlines the features of both the Free and Pro product. Transferring to your computer produced better results, MobiMover scanned the contents of my iPhone, from Contacts to messages, photos, Safari history, iCloud Photostream, audio files, playlists and even voice memos. You also have the option to pick and choose what you want to harvest from the device. Transferring to my computer was super fast. In just under two minutes, it backed up 580 photos from my iPhone to my computer. The Custom option lets you drill into the contents of your Apple device. You can view, transfer on a file by file basic or delete files from your device to free up space. 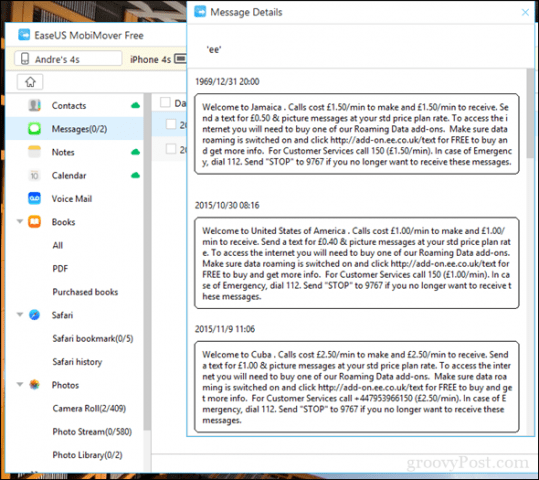 I was even able to read text messages stored on my phone from within MobiMover. 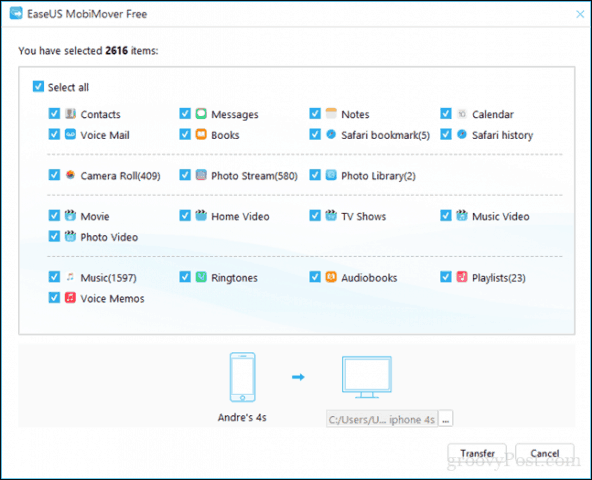 Whether it’s backing up your pictures, music and other important files to an iTunes non-authorized computer or another Apple Device, EaseUS MobiMover is a slim, smart solution that can get the job done easily. The UI is clean and easy to understand. A great benefit for those who just want to backup photos to a PC for viewing on the big screen or freeing up space on your mobile. It’s a great alternative to the heavier iTunes for Windows client, and with a price of $0, it’s hard to beat. 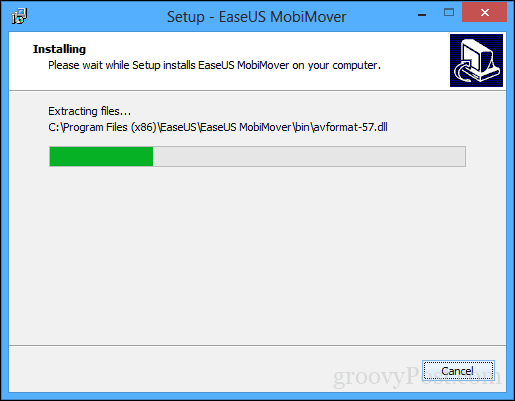 EaseUS MobiMover is available as a free download and the Pro version for $39.95. seems to want iTunes installed on the PC to run ! past the startup screen.